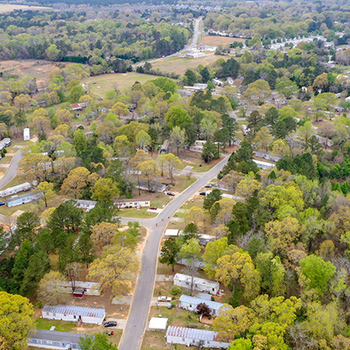 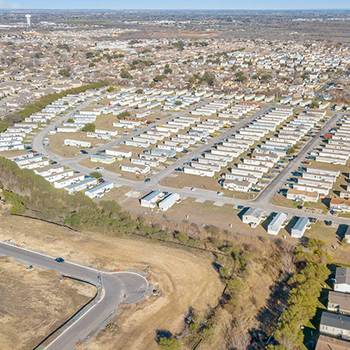 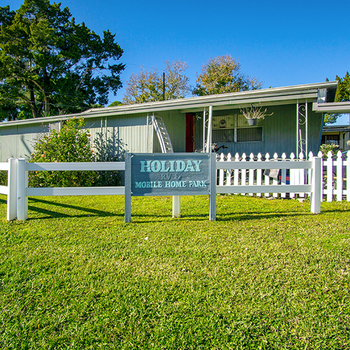 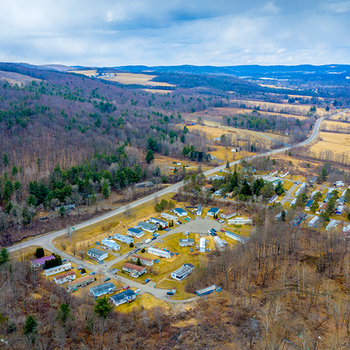 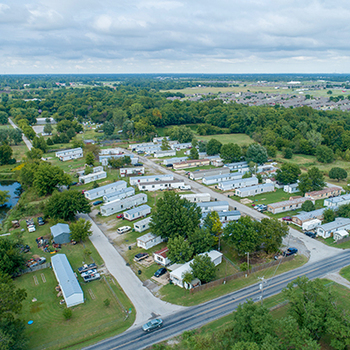 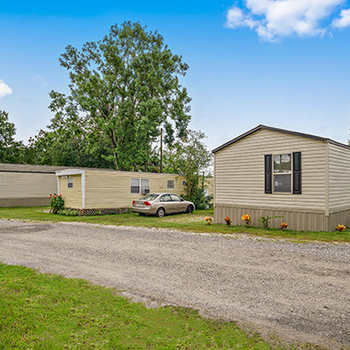 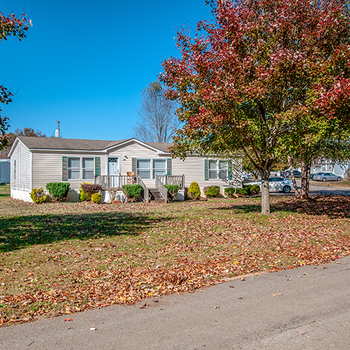 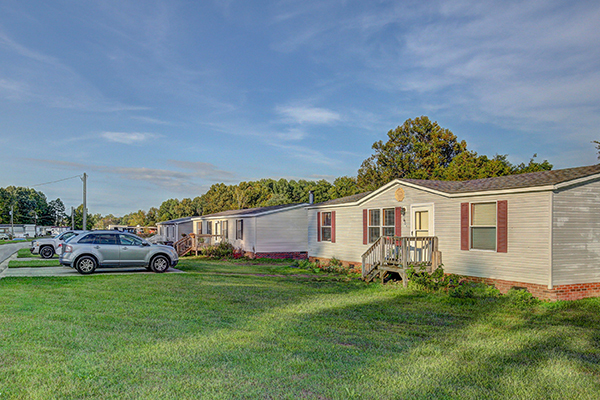 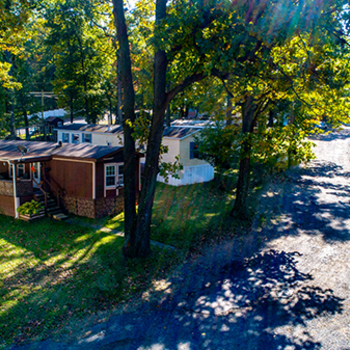 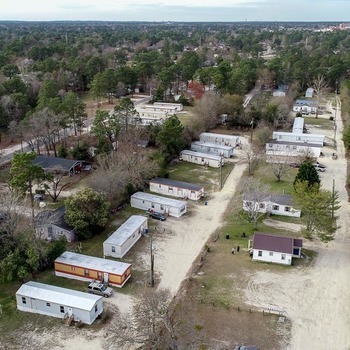 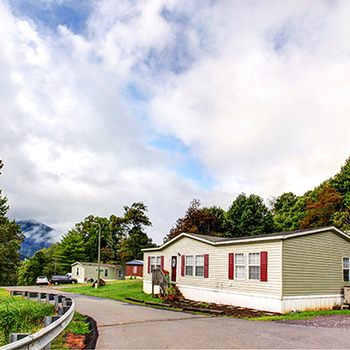 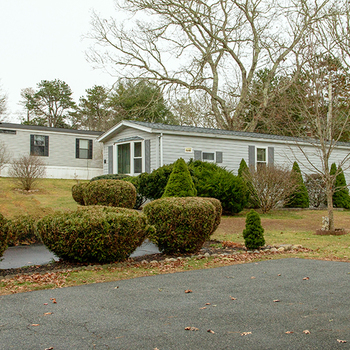 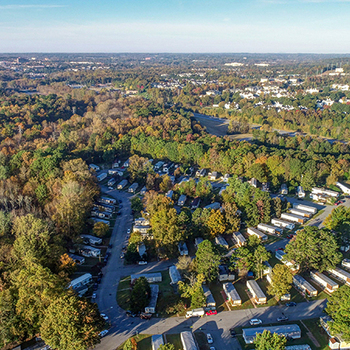 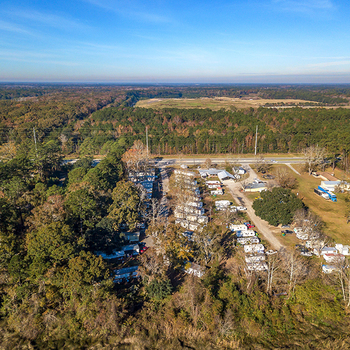 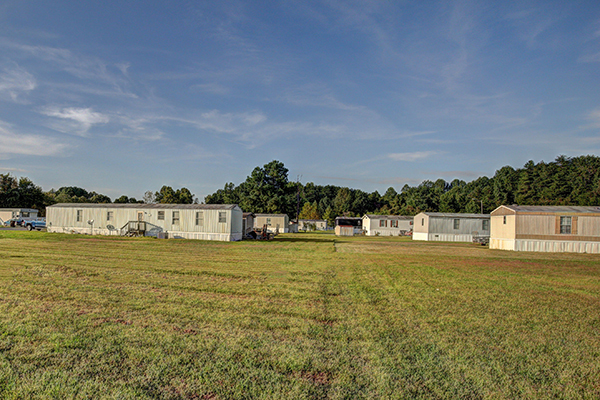 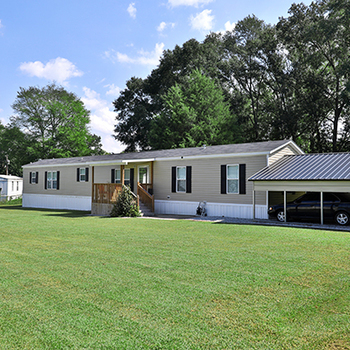 Capstone Manufactured Housing is pleased to present Personalized Village Mobile Home Park consisting of 53 lots in Roxboro, North Carolina. 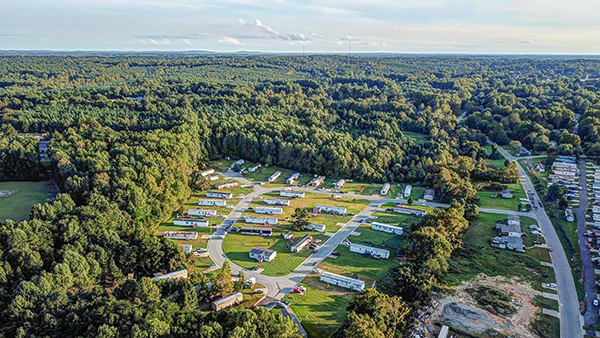 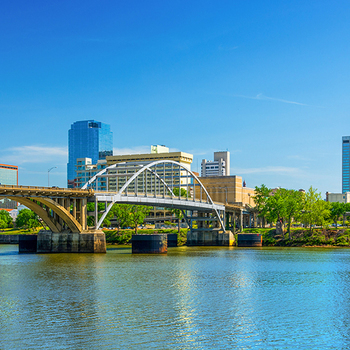 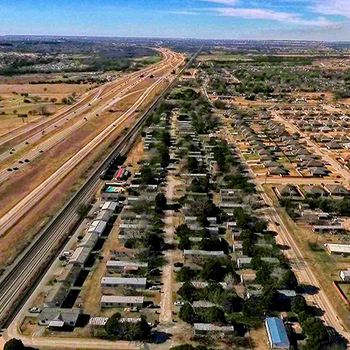 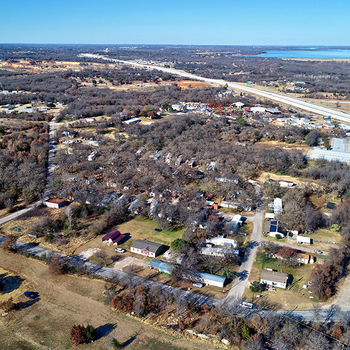 Located 37 miles north of Durham, the asset benefits from outstanding access to several major U.S. routes, including U.S. 158 and U.S. 501. 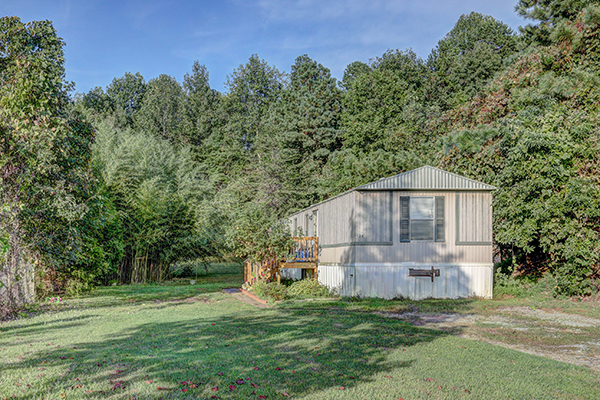 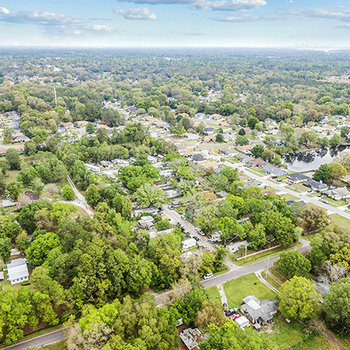 The surrounding region is known as the “Research Triangle”—due to its proximity to several acclaimed universities—and the research, medical, and educational resources are among the highest ranked in the U.S. As a result of the below market rental rates and a limited supply of affordable housing in the Roxboro market, this offering presents the opportunity to invest in an asset with tremendous potential upside.